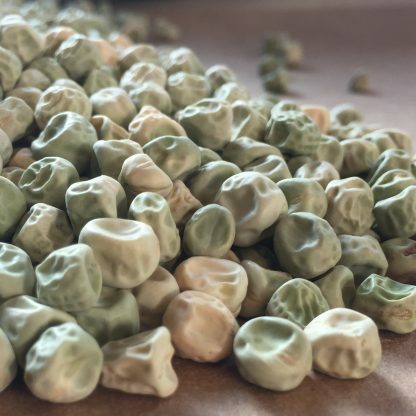 A top quality pea for cooking and freezing, widely used for commercial production. Big juicy peas in a pod. What could possibly be more exciting than growing your own peas to go with a traditional dinner. Ambassador is robust, vigourous, productive and delicious. It won the Royal Horticultural Society’s Award of Garden Merit in 1993 which was reconfirmed in 2005 and is one of the most widely used peas of its kind.